Item # 317825 Stash Points: 2,495 (?) This is the number of points you get in The Zumiez Stash for purchasing this item. Stash points are redeemable for exclusive rewards only available to Zumiez Stash members. To redeem your points check out the rewards catalog on thestash.zumiez.com. 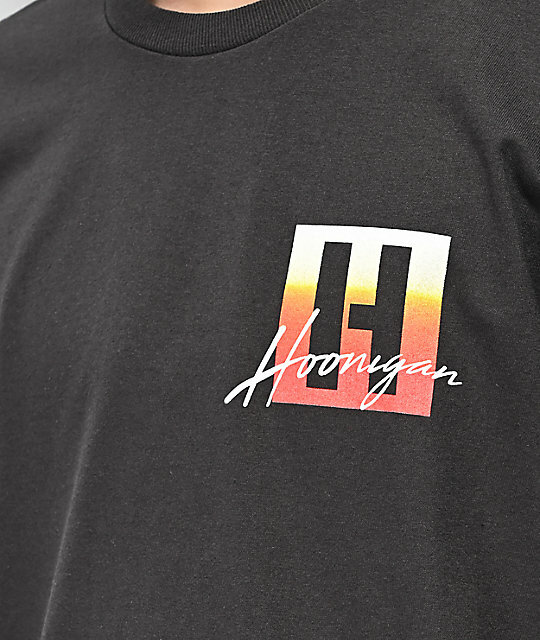 Made to represent the drag racers, the speed demons and the weekend twisty-road warriors, Hoonigan presents their Burnout Kings Tarmac Grey T-Shirt. 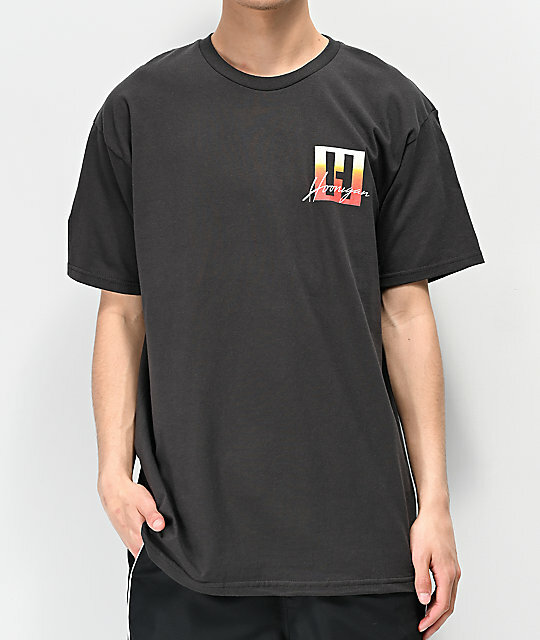 This cotton constructed tee features the brand's signature logo emblem on the left chest while the back displays a large tire graphic that's accompanied by the words "Burnout Kings" in a bold type font design. 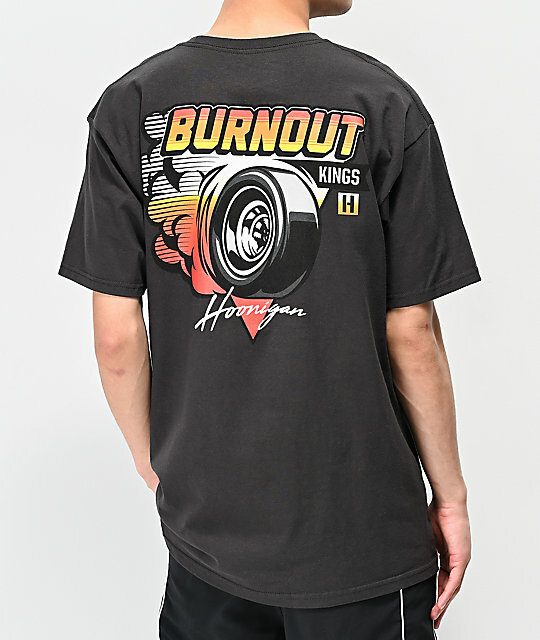 Burnout Kings Tarmac Grey T-Shirt from Hoonigan.